When it comes to pineapples, the Queen variety from Ormoc is among the most popular. My mom who was born in Ormoc is so proud about this sweet and juicy pineapple variety. I had my fill when we spent 3 days in Ormoc in the past month and I truly enjoyed. No wonder many people buy pineapples in Ormoc and bring it to nearby cities and provinces. 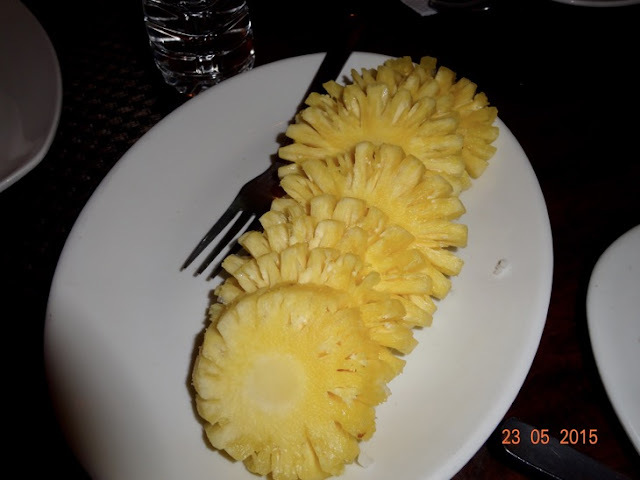 Have you tried the famous Queen Pineapple of Ormoc?? ?